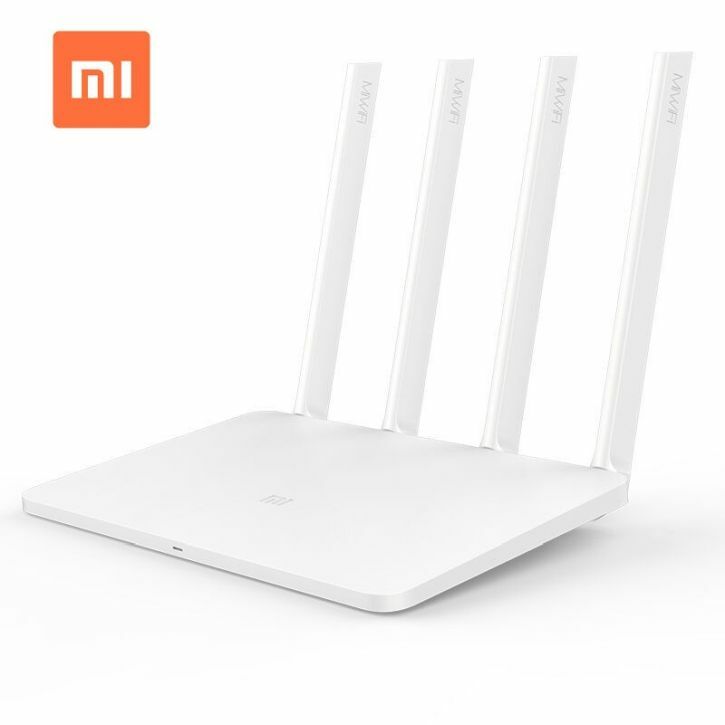 Wireless Type 2.4G WiFi — 2X2 (IEEE 802.11N protocol support rates up to 300Mbps) 5G WiFi — 2X2 (IEEE 802.11AC protocol support rates up to 867Mbps). Operating temperature: 0 ? – 40 ?